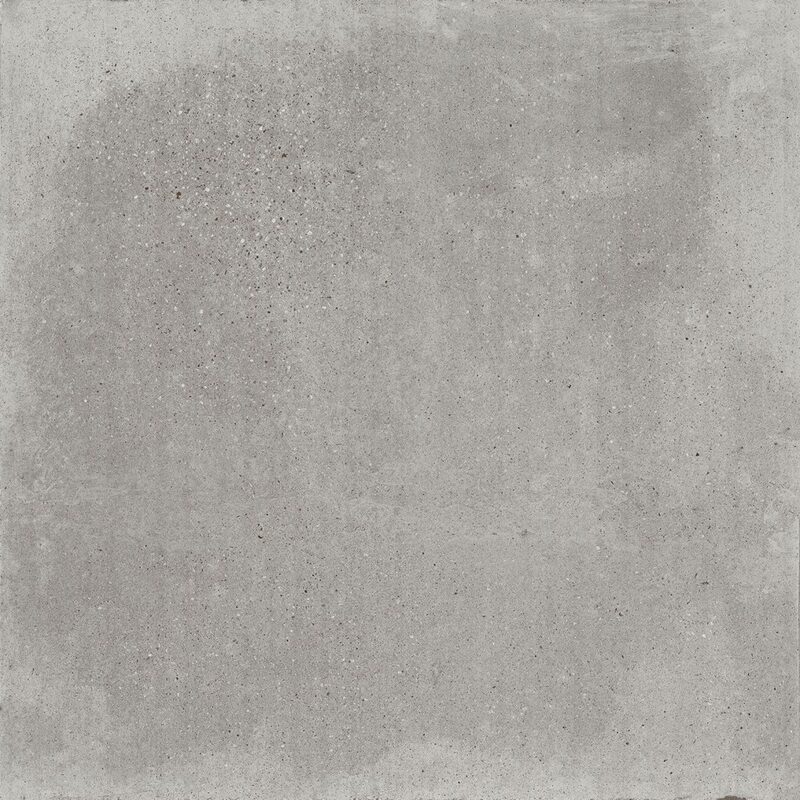 Porcelanosa Bottega Acero Anti-Slip 120 x 120 cm – Concrete effect rectified porcelain floor tile with a realistic pattern, colour variations and an anti-slip matt finish. 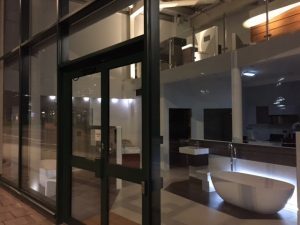 Suitable for use on internal walls, internal floors, external walls, external floors and shower walls. 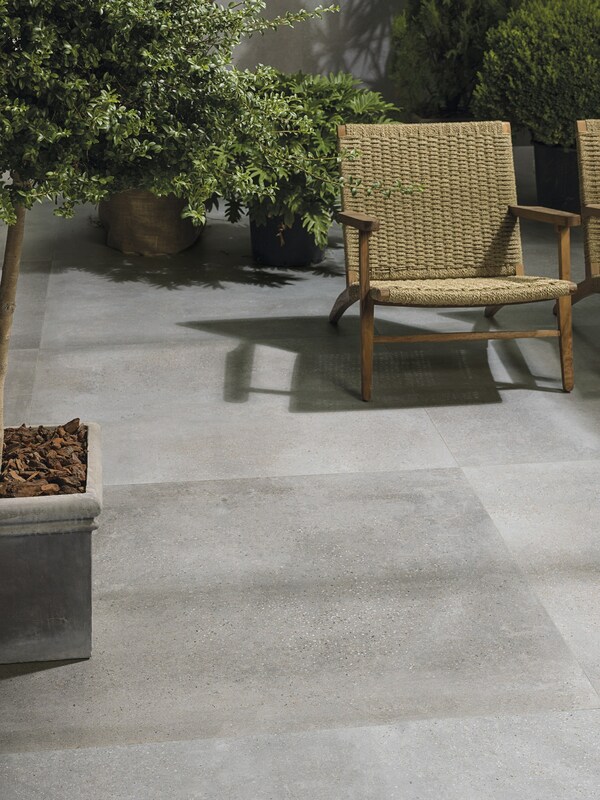 To discuss Porcelanosa Bottega Acero Anti-Slip price, availability and current promotions, please call us on 0121 270 8808.